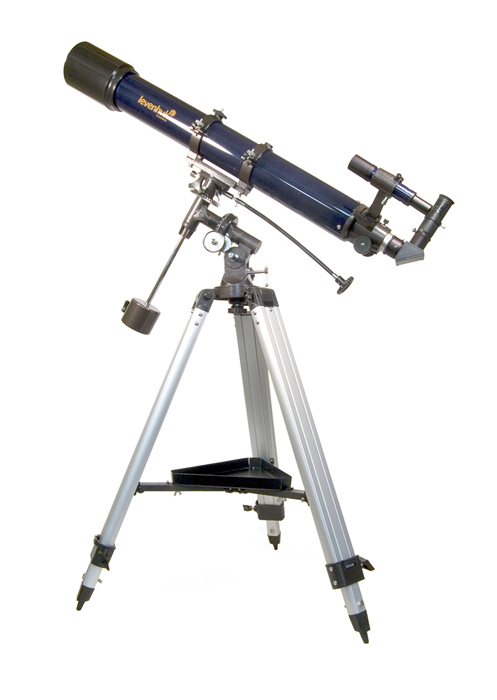 Achromatic refractor. 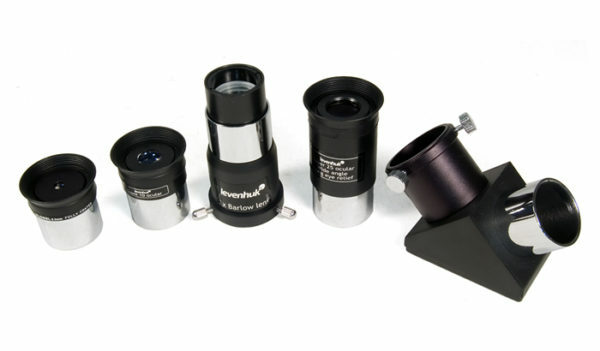 Objective lens diameter: 90 mm. 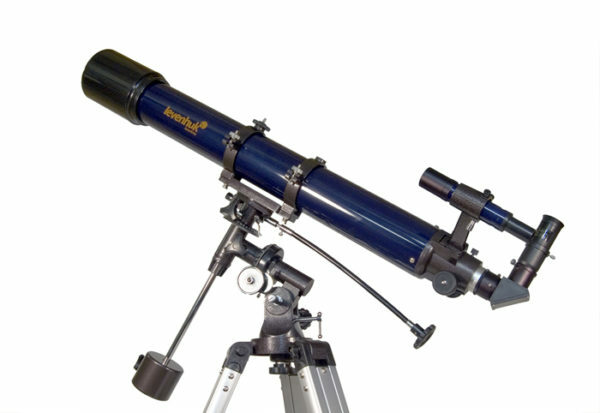 Focal length: 900 mm.